Claudio Ranieri's Nantes departure has been confirmed after the club's poor end to the Ligue 1 season. Ranieri indicated last month he would stay at the club for the 2018-19 campaign, but a run of seven league games without a win ended their hopes of European qualification. The coach - linked with taking charge of the Italy national team before Roberto Mancini's appointment - announced at a news conference on Thursday he will leave Nantes by mutual consent. 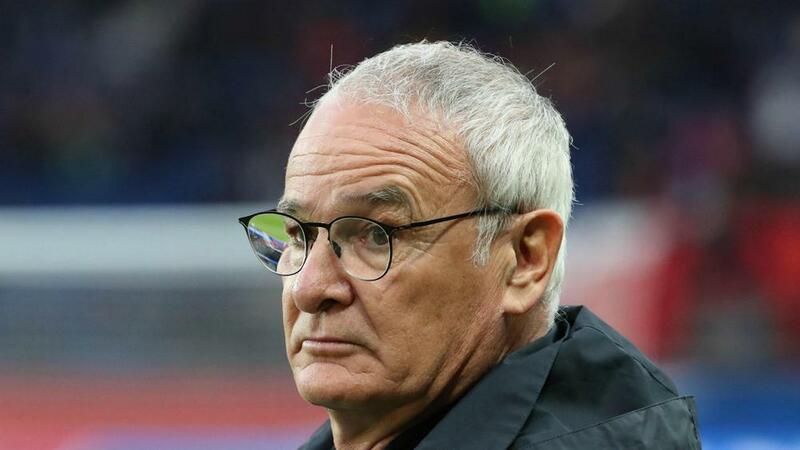 "I want to thank the president because he allowed me to come to Nantes, to go back to France and Ligue 1," said Ranieri, who led Leicester City to the 2015-16 Premier League title. "I want to thank the fans who have been great and have pushed a lot behind us. "I want to thank my players because the first part of the championship was great even though the second part was more complicated, they gave everything and, for me, it's important that they gave the maximum. "I have felt very good here with you, I hope that Nantes will continue to progress." Nantes could finish in the bottom half of the Ligue 1 table if they lose at home to Strasbourg in the final game of the season on Saturday. President Waldemar Kita said: "The club and the coach have decided to separate by mutual agreement. We thank Claudio Ranieri and his staff for all work done this season and wish them much success in their future projects."